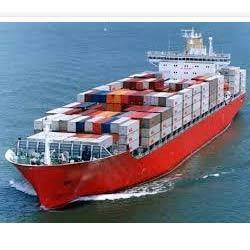 Pioneers in the industry, we offer sea freight forwarding services from India. For time critical consignment we provide a complete range of Sea Freight Forwarding Services and transportation from all major ports to India and worldwide. We are a renowned organization, willing to match your requirement of transporting huge volumes of consignment across major trade destinations of any size with different kinds of custom clearance and complete documentation. Looking for Sea Freight Forwarding ?